I think watermarking remains an effective strategy against content theft. As long as it’s done tastefully and it doesn’t distract the attention from the photo itself, watermarking is definitely a solution. 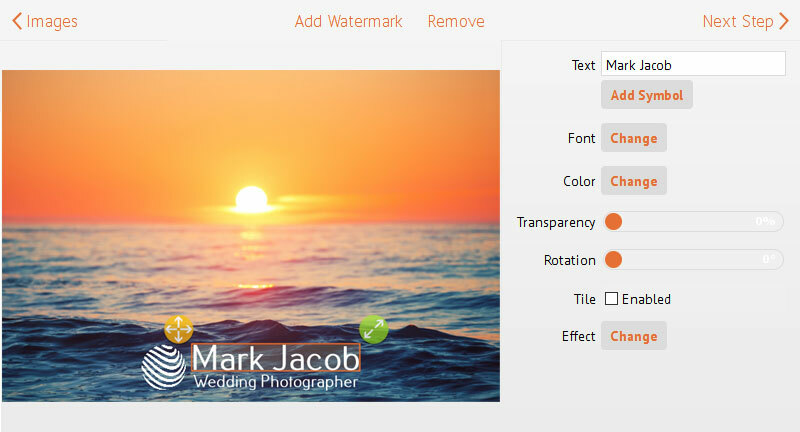 I use PhotoMarks for watermarking images in bulk, because it’s simple to use and offers multiple options to customize your watermarks.